Дышкант П. Шесть основных принципов PR в кризисной ситуации // Пресс-служба. 2011. № 1. С. 31—34. Никифоров: США ставят крест на использовании их ПО и «железа» в госсекторе России [Электронный ресурс] // C-News. Издание высоких технологий. 2014. 24 марта. Режим доступа: http://www.cnews.ru/ news/top/nikiforov_ssha_stavyat_krest_na_ispolzovanii. Паули Н. Информационная открытость и репутация в условиях кризиса // Пресс-служба. 2009. № 4. С. 70—74. Сорина Г.В. Принятие решений: теоретико-методологический аспект и практическое применение // Принятие решений в области образования: монографический сборник / Институт теории и истории педагогики. М.: Издательский центр ИЭТ, 2014. С. 9—30. Трушков О.М. Современный антикризисный PR — панацея для российской экономики // Связи с общественностью в условиях современной экономики: материалы IV Межрегиональной молодежной науч.-практ. конф. Киров: КФ СПбГУП, 2009. С. 27—31. González‐Herrero A., Smith S. "Crisis Communications Management on the Web: How Internet‐Based Technologies Are Changing the Way Public Relations Professionals Handle Business Crises." Journal of Contingencies and Crisis Management 16.3 (2008): 143—153. Schultz F., Utz S., Göritz A. "Is the Medium the Message? Perceptions of and Reactions to Crisis Communication via Twitter, Blogs and Traditional Media." Public Relations Review 37.1 (2011): 20—27. Seeger M.W. "Best Practices in Crisis Communication: An Expert Panel Process." Journal of Applied Communication Research 34.3 (2006): 232—244. Keywords: decision making, crisis communications, public relations, crisis, crisis management, information policy, question-answer procedure. Aristova I.V., Buyanova N.V. "PR-Technologies in Crisis: Forms and Expressions of Crises Policy (Case Study of Joint Stock Company “Vympelkom”)." PR-Technologies in Information Society: Proceedings of 5th International Scientific and Practical Conference (27—28 April, 2010, St Petersburg). 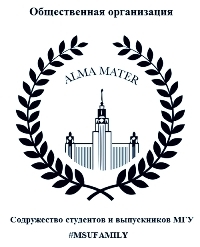 St Petersburg: Polytechnic University Publisher, 2010, pp. 64—68. (In Russian). Chernov D.V. 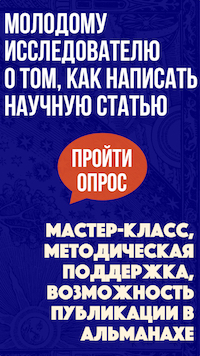 "Wave, or How to Manage Corporate Communications in Russia, where Everything Changes." A Practical Guide for the Top Officials and Leaders of Communication Services. 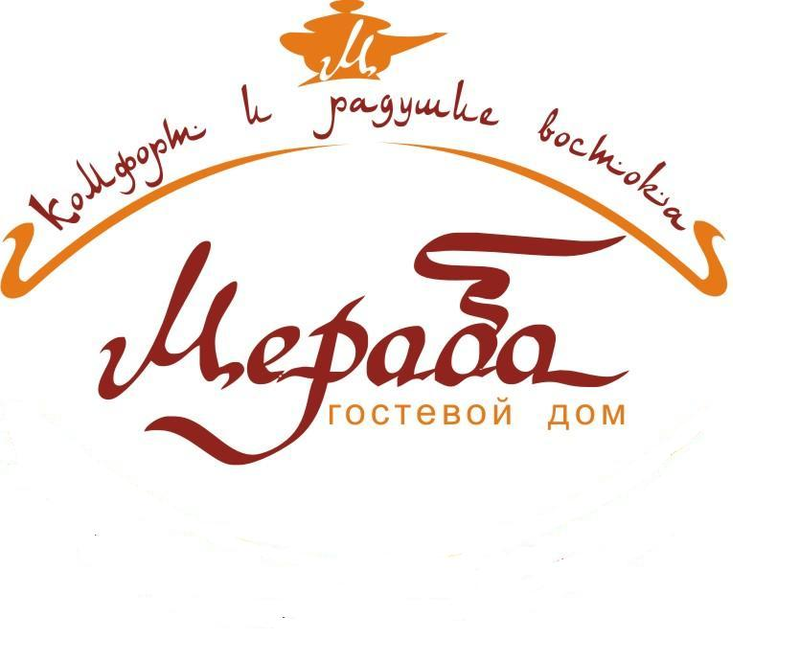 Moscow: Communication Group AGT Publisher, 2008, 264 p. (In Russian). Dyshkant P. "Six Basic Principles of PR in Crisis." Press Service 1 (2011): 31—34. (In Russian). Lyaynemann R. Baykaltseva E. Measurements of Media Relations: How to Assess the Contribution of PR in the Company's Success. St Petersburg, Vershina Publisher, 2006, 248 p. (In Russian). "Nikiforov: United States Put an End to the Use of Their Software and Hardware in the Public Sector of Russia." C-News. Edition of High Technologies. 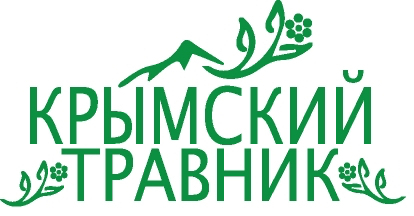 RBK Holding Inc., 24 March 2014. Web. <http://www.cnews.ru/news/ top/nikiforov_ssha_stavyat_krest_na_ispolzovanii>. (In Russian). Pauli N. "Information Transparency and Reputation in Crisis." Press Service 4 (2009): 70—74. (In Russian). Sorina G.V. "Decision-Making: Theoretical and Methodological Aspects and Practical Application." Decision Making in Education. Moscow: Institute of Effective Technologies Publisher, 2014, pp. 9—30. (In Russian). Trushkov O.M. "Modern Crises PR: A Panacea for the Russian Economy." Public Relations in Today's Economy: Proceedings of the 4th Inter-Regional Youth Scientific-Practical Conference. 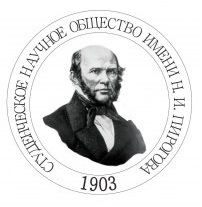 Kirov: Kirov Branch of St. Petersburg Humanitarian University of Trade Unions Publisher, 2009, pp. 27—31. (In Russian). Gurov, Ph. N. "Decision Making in the Implementation of Crisis Communications." Elektronnoe nauchnoe izdanie Al'manakh Prostranstvo i Vremya [Electronic Scientific Edition Almanac Space and Time: Space, Time and Decision Making] 9.2 (2015). Web. <2227-9490e-aprovr_e-ast9-2.2015.43>. (In Russian).